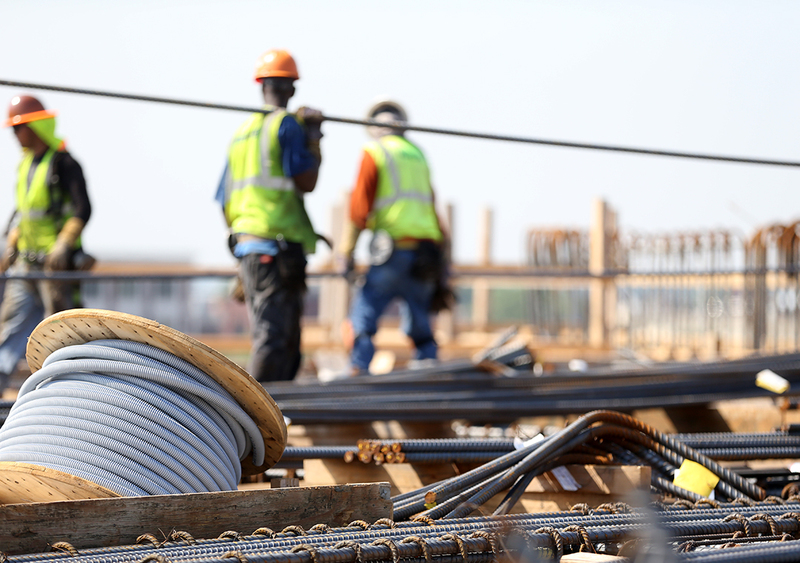 Construction delay claims can cause trouble for any construction outfit, regardless of size. These claims usually deal with some mismanagement of scope of work or an injury on site, and they can go to trial if both parties don’t make every possible effort to avoid that outcome. The reason construction mediation is preferable to trial is that both parties will require significant financial resources to acquire representation in court and make their case. In mediation, it’s much easier to make this case in front of a third party without expert witnesses or attorneys running up a tab. For most companies, mediation should be the ideal outcome for any claim that goes beyond the filing period. The key to avoiding trial is in construction claim preparation. It’s crucial that you document every aspect of the contracted work, as well as your fulfillment of that contract. This will save you’re the expense of going to trial more than any other tip on this page. Tracking the scope of work, as well as all contractual obligations, should be something you do on a regular basis to make sure the project requirements are being fulfilled. It’s surprising how many companies fail at tracking this basic information. If both parties still have a disagreement after a claim has been filed, mediation and trial may be your only options left. Mediation is still preferable because it’s faster than trial. Trial also brings additional costs that mediation doesn’t even deal with. Lyle Charles Consulting has more than 30 years of experience owning and managing construction companies, construction mediation and more.